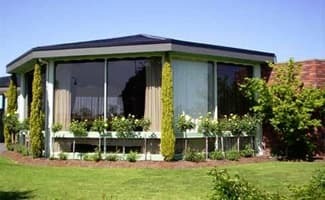 It won’t matter if you are chasing a country aspect, water views, cosy locations just for the two of you or planning a large group function, as there are many different choices of accommodation within the Gippsland region. 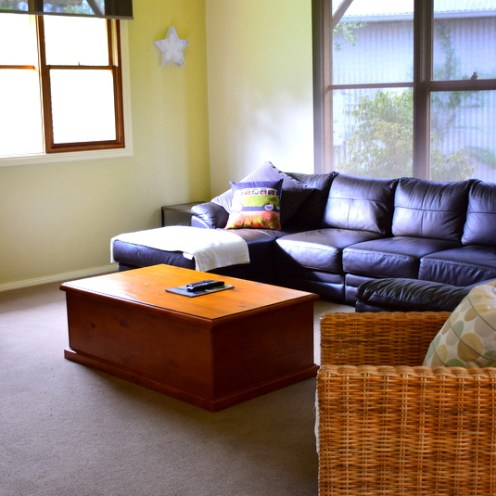 The Gippsland region covers a huge amount of landscape throughout the eastern corner of Victoria and within its boundaries there are many different options to consider when looking for the ideal place of accommodation. Business or pleasure, families, backpackers, corporate travellers, honeymooners and couples all find ideal accommodation that will suit the type of holiday you are trying to plan. Pack the families bags for a holiday with the kids and stay spacious apartments, holiday homes by the sea or arrange for a holiday on a house boat. Enjoy something a little unique when enjoying a farm stay in the countryside or perhaps a luxury resort is what you are after for your trip with the kids. 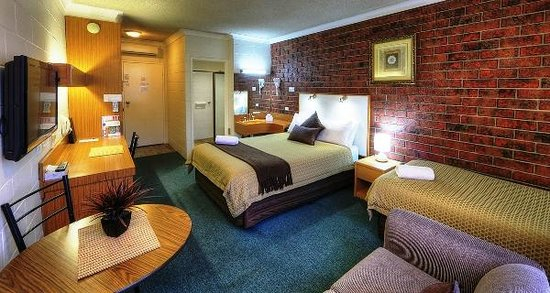 Backpackers will find hostels all throughout the Gippsland region along with well maintained caravan parks that provide powered and non powered sites for travelling vans and tents. The caravan parks are a low cost way to go but still provide any number of inclusions such as its own swimming pool, playground, games room, tennis courts, mini golf and jumping pillow along with the usual facilities you will feel like you are staying in a resort close to many attractions and activities that the Gippsland region boasts, but without the price tag! There are cosy bed and breakfasts for the ideal alpine retreat, coastal locations that put you within walking distance of the foreshore and beaches, cabins in the countryside for peace and quiet and why not enquire about a resort, self contained apartment or hotel close to one of the many beautiful lakes. Caravanning and camping, luxury accommodation and budget accommodation, cabins and cottages tucked away for privacy and seclusion, hotels that boast water views, eco resorts, day spa and retreat ideal for romantic interludes and honeymoons and family resorts, serviced apartments, lodges and holiday homes that families will love can all be booked when planning and arranging your holiday accommodation in the Gippsland area. There is also the opportunity to arrange something a little out of the ordinary when you book your accommodation within a light house or for something unlike anything else there are safari’s that provide deluxe tents for luxury camping accommodation. Arrange for your accommodation to boasts its own boat mooring and private jetty, cruise the coastline one a luxury yacht or wake up to nature each morning in your own cottage, cabin or lodge nestled in native bushlands and forests. 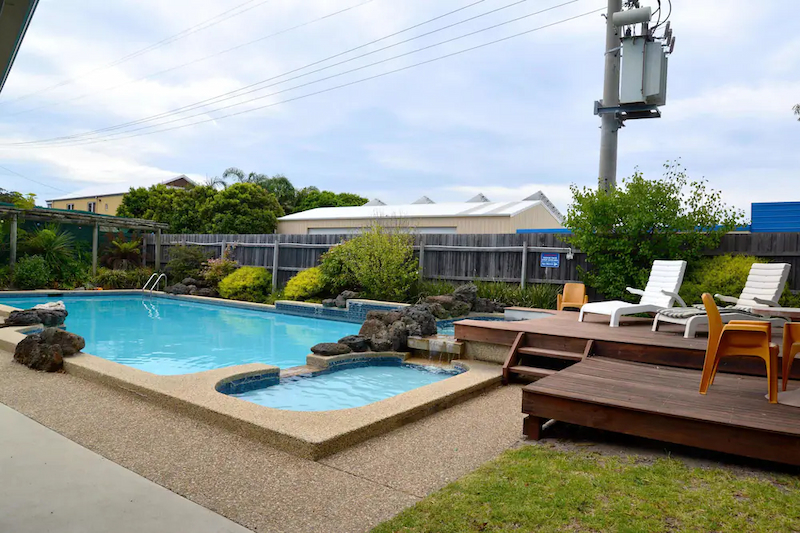 Whether you are after something to accommodation just the two of you or a large group you will find so many different choices of accommodation to choose from that you may find it hard to decide upon just one. 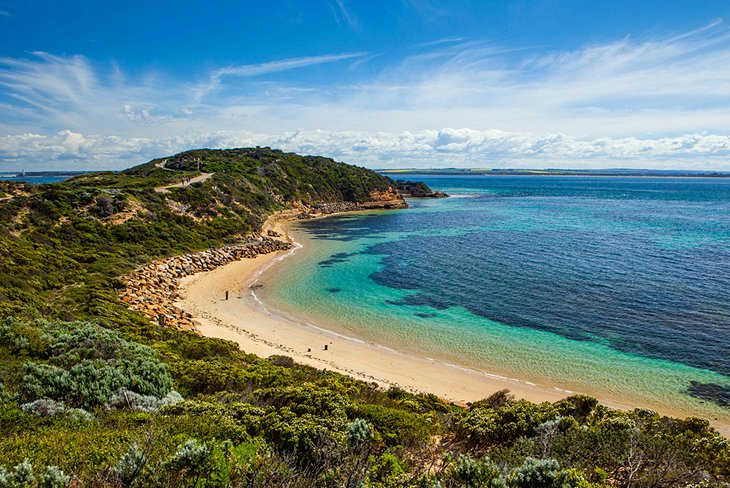 The Gippsland region of Victoria is a stunningly beautiful destination not to be missed so book your accommodation and discover the sights and delights that draw thousands of visitors here each year.